It has been a decade since iOS came to the fore, and without any doubt, it kept innovating after so many iterations. Still, in many ways, iOS 11 seems like a boon for your iPhone and iPad. We can say that for the first time in many years, Apple is finally taking risks with its operating system update. For people using iOS 10.3, there is important news. Apple is planning to launch iOS 11 in September. If you are already waiting to upgrade it to iOS 11, then you would need to act on some of the apps; mainly the ones you use frequently. Act on some of the apps…but how to do that and why? 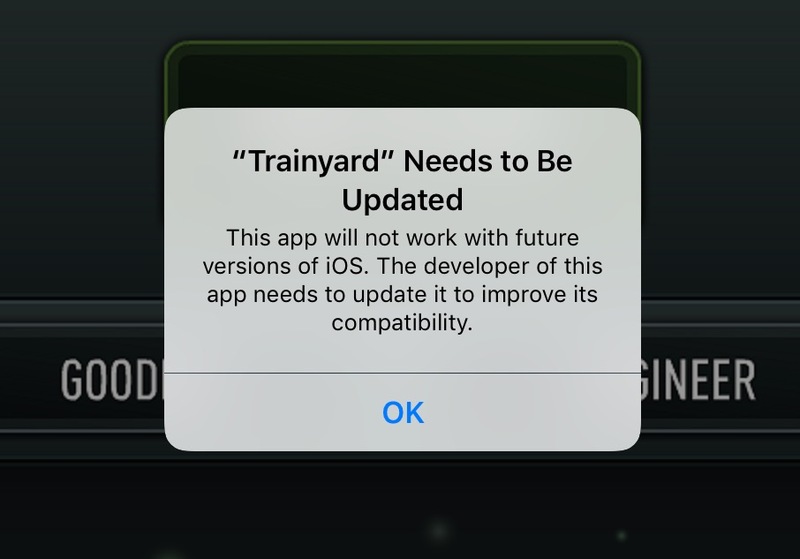 Well, you may have to bid adieu to your 32-bit apps. 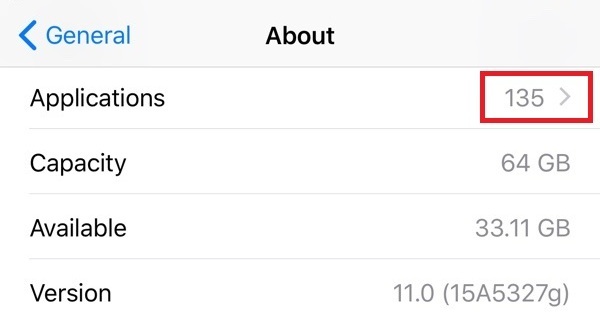 In fact, Apple is continuously sending the alert messages to its users for making the upgrades because it planned to include 64-bit app after June 1, 2015. As per current statistics, there are around 187,000 32-bit apps on the App Store and in the coming month of September, there are certain to be some real issues related to these apps. Upgrade your iPhone & substitute those apps with others. 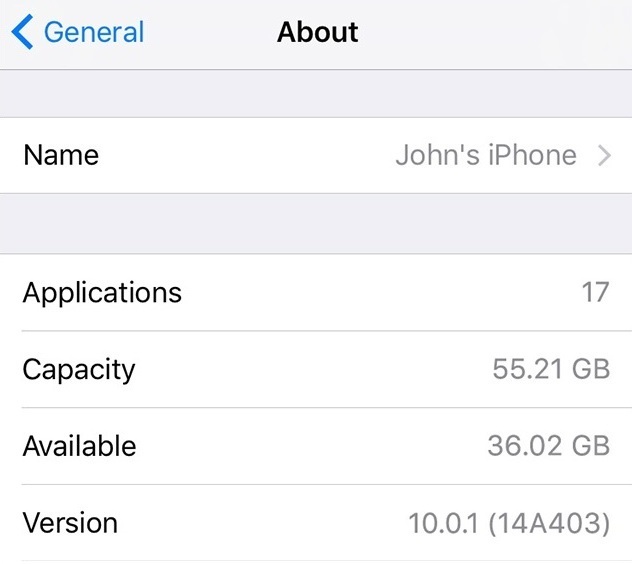 Buy a new iPhone with iOS 10.3 installed in it. Note: Not all models of iPhones can support update except iPhone 5 and 5C. You must be thinking that now you’ll be required to check out each of the apps in order to find out whether they are productive for the next level or not. However, you need not get involved in that tedious task. Reason being, the iOS 10.3 is quite efficient as it informs you about all the apps that will be affected. However, there won’t be any information related to the apps that have been uninstalled by you already. Before jumping on to enlighten you regarding how to make your apps work on iOS 11 with much assurance, here are the few of crucial steps that you need to take. First, you need to update the current apps and check out their upgraded status. For that, simply open the App Store and tap Update. So, do you want to upgrade your iPhone to 64-bit for apps that rarely come to your use? Give it a serious thought. After all, updating won’t be time-consuming, and it is an easy procedure in fact. 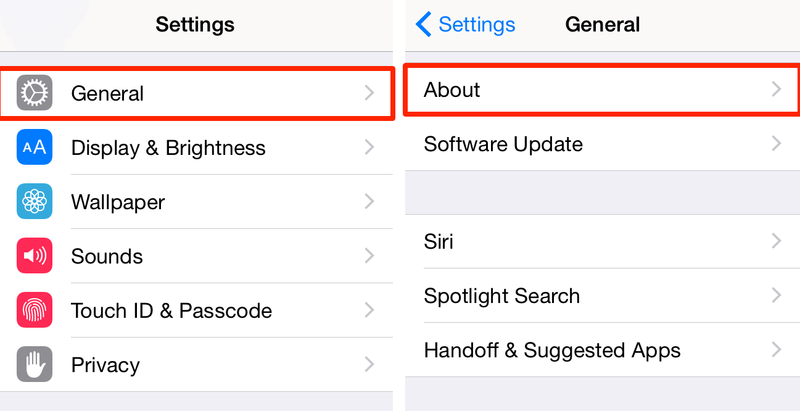 Head to your iPhone’s Setting and tap on the General and select the About option. 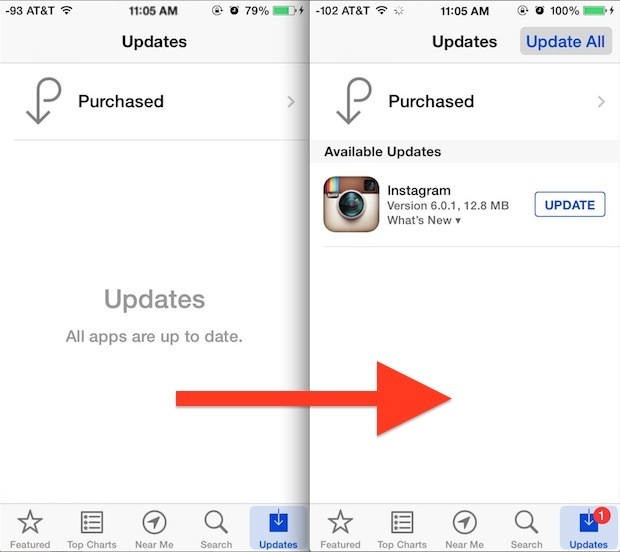 If your phone is ready to update the apps, you should see an ‘arrow’ with the total number of apps on your phone. Click the arrow, and you are brought to the Update screen where you may update each app one-by-one, or all apps at once. If no arrow is seen on the right side of the applications, then you can relax, as none of your apps need urgent attention. However, that doesn’t mean these apps will not face issues in the new version iOS 11. On the contrary, if there is an arrow then you simply tap it. Once you tap on the arrow, you’ll find a list of apps requiring immediate action. Now all you need to do is dividing the list into two categories; first where the updates are available and second where it isn’t available. Then, it’s time to act. In the case of affected apps that are ready for updates, you just have to tap its name and then head to the store. There you will find an Update Option. Download it. Meanwhile, take a note if the problem still persists with the app. If you fall into the second category where the updates are not available or if you find that the app isn’t functioning well even after you have upgraded it, look for the update as a separate app. Search for the developer’s name in the app store and try to check for something resembling with your app. When you can’t see any ray of hope to find your favorite app, you can look for an app that meets the same priorities as the earlier one? At the same time, be patient, and there is still some time for iOS 11 to be out there. So you might get lucky to find an upgraded version of the app. After all, it’s good to be hopeful. 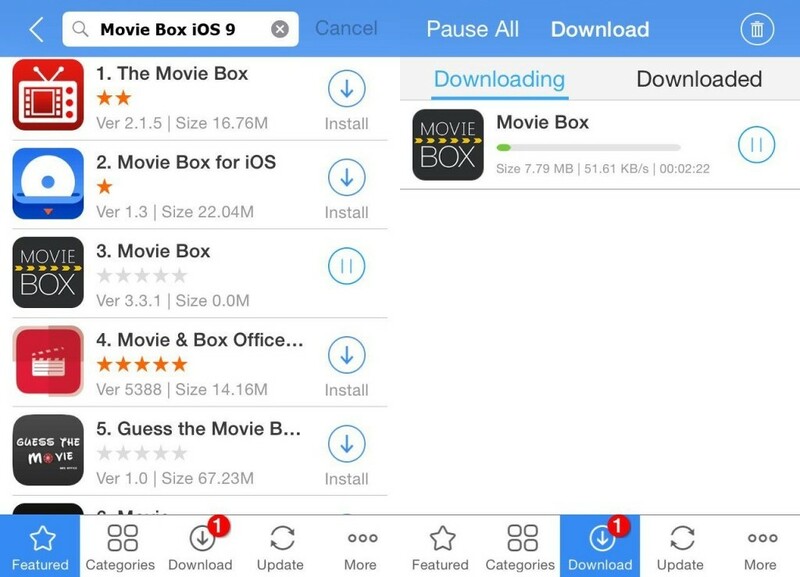 When no upgraded version of the app comes, then the next best move is to head to your App Store which offers a wide-ranging collection of apps. Take your time and settle for the optimum replacement once found. Relevant keywords can be used to find those apps. Though the new app may not offer the exact features, it is certain to solve your purpose to a large extent. Take a note that it may not work in case of the Games Apps. Staying updated on the latest technology and using the apps that adhere to all the latest evolutions is always good. And now with iOS 11 launching around the corner, you should be ready with your upgraded apps. After all, who would like to lose their favorite apps? If you are fortunate to find an updated version of the apps then it’s great or else you can replace it with similar looking apps offering almost similar features. A seasoned Digital Marketer and a pro-blogger, Mann loves writing about anything. If he isn't building links or writing, he can be found reading auto-biographies. Take Your Privileges Home with iPhone Apps!